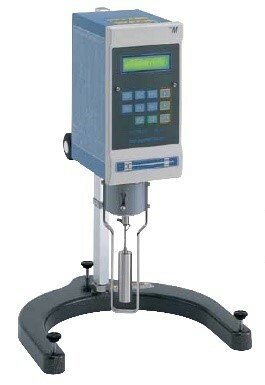 TOKI SANGYO was founded in 1964 as the exclusive domestic dealer of viscometers manufactured by TOKYO KEIKI INC. 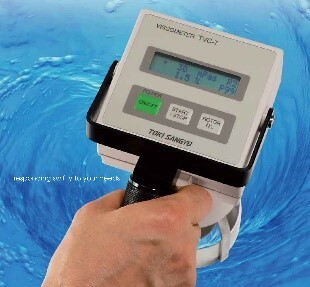 Since then TOKI SANGYO has established itself as a pioneer in sales of domestic-made viscometers and we are proud of our diverse base of loyal customers. 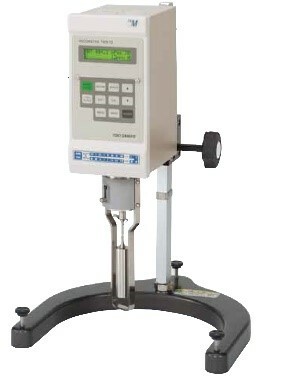 Building on this expertise, TOKI SANGYO acquired the entire viscometer business segment of TOKYO KEIKI in March 2000. This acquisition positions the company as a totally integrated manufacturer and supplier of viscometers with capabilities encompassing product development and engineering, production, sales, and service & repair. These strengths enable us to contribute to our customer's business by providing him hardware of highest reliability supported by solid measurement know how and skilled after sales service.